Houston, TX—BuildBlock Building Systems Ker Thomson home receives Best Large Residential Award Wednesday night at the National ICF Builder Awards in Las Vegas, NV. 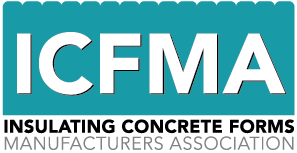 Each year in conjunction of the World of Concrete tradeshow held in the Las Vegas Convention Center, the Insulating Concrete Forms (ICF) awards ceremony takes place. The Builder Awards competition is an event to showcase the innovation, quality and energy-efficiency of ICF construction and promote them as a sustainable, durable and attractive building material. This year BuildBlock won two awards, with this project and first runner up Light Commercial Building for Musgraves Agencies in Alberta, Canada. The Best Large Residential award was given to the Ker Thomson residence, which is located in Houston, TX and built by Durable Residential Builders. This home is the only TRIPLE CERTIFIED (IBHS, USGBC, DOE) home in the United States. BuildBlock ICFs played an important role aiding in the triple certification. 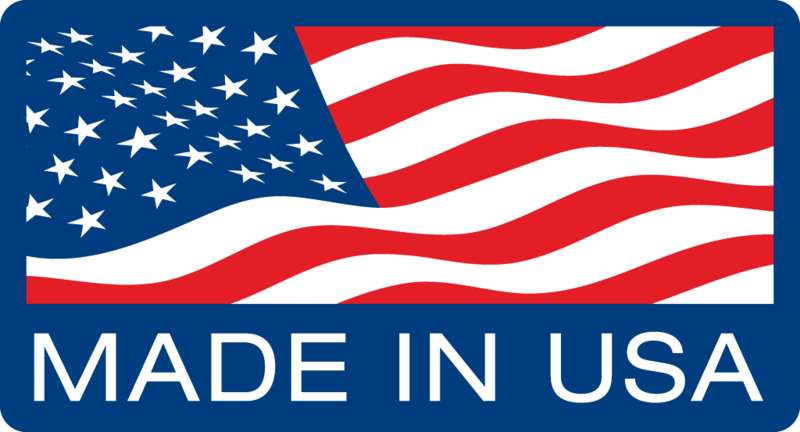 First, ICF are perfect for the US Gulf Coast and its challenges facing termites, rodents and insects, mold, mildew, humidity, heat, cold, rain, and, of course, the occasional tropical storm and/or full blown hurricane. 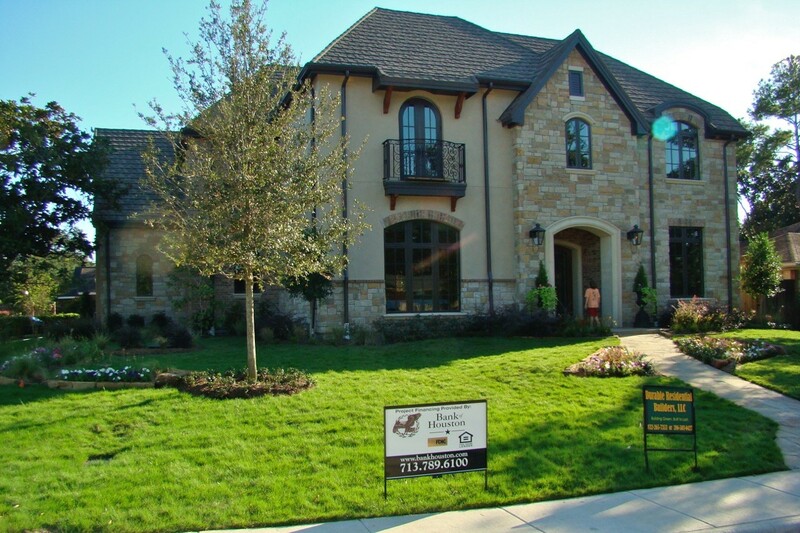 In a 14 month long process, intense research was conducted in remarkable detail, all the different ways to build a home. Roughly 300 different products and technologies from which a house can be constructed to hold up to these elements, Ker Thomson chose BuildBlock ICFs. “ The 11.5-inch-thick steel-reinforced, insulating concrete walls provide quiet, dry, and exceptionally comfortable interiors in a long-lasting building envelope that can withstand the elements.” said Thomson. The Ker Thomson home used several other different technologies to aid in the triple certification like solar panels, thermal technologies, a RUDD ‘SMART” generator and even rainwater. Other elements such as LED lighting , ensured low VOC paints, ‘dragon board’ (no volatile ethers) cabinets, engineered wood floors, and all painted doors are Masonite and ‘Safe and Sound’ doors made of wheat chaff. This home may have all of the technology but is still a comfortable, safe, efficient and healthy home. With architectural elements such as an elegant staircase, arched doorways, vaulted ceilings and an inviting exterior of stucco brick and stone material, visitors would never know of all of the smart technology it contains. BuildBlock® Building Systems LLC is the manufacturer of BuildBlock Insulating Concrete Forms (ICFs) the most environmentally-friendly, energy-efficient and disaster resistant methods of residential and commercial construction. Headquartered in Oklahoma City, BuildBlock serves North America through its 14 manufacturing facilities located in Colorado, Arizona, Massachusetts, Idaho, Indiana, Florida, Alabama, California, Minnesota, Missouri, North Carolina and Canada.More information about BuildBlock® Insulating Concrete Forms can be found at buildblock.com or call 866-222-2575.